Microsoft .NET Framework (Microsoft Dot Net Framework) is a component that can be added into Microsoft Windows Operating System or that is integrated within Windows. This framework provides a large amount of program solutions to fulfill the requirements of a new program/application, and it manages programs execution that is written specifically addressed to this framework. .NET Framework is the main bargaining key for Microsoft, and is intended to be used by most applications made for Windows platform. Thus sometimes, there are applications can’t be run because of we don’t have any Microsoft .Net Framework on our Operating System. .NET is usually considered as a platform, which is an integrated environment for development and execution of any kind of programming language and library, to cooperate one another in order to build and run Windows-based applications, so that they are easy to create, manage, distribute, and integrate with other network systems. 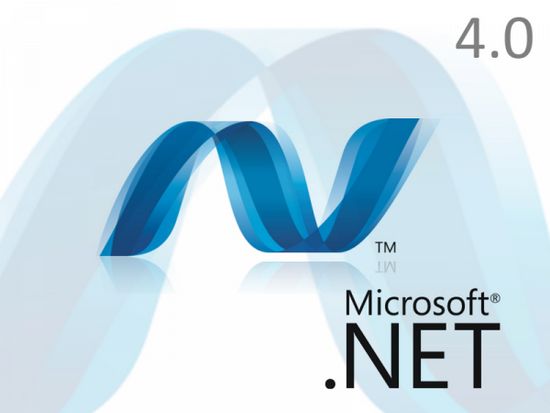 .NET Framework version 4 is supported on Windows 7, Windows Server 2003 R2; Windows Server 2003 SP2; Windows Server 2008 R2; Windows Server 2008 SP2; Windows Vista SP 2; Windows XP SP3, Windows Server 2003 SP2, Windows Vista SP1 or later. Offline Installer – This is standalone setup installer which does not need any active internet connection while installation.